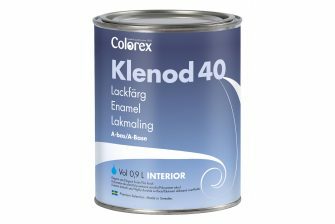 Colorex is a high-quality paint and wood care brand that is specially developed and tested for Nordic weather conditions. All products are made in Sweden. Available in paint specialists, construction trade specialists and contractors. Colorex. 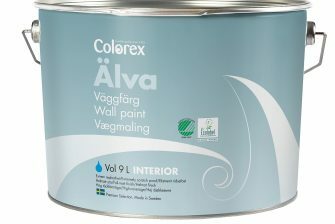 Swedish paint craft since 1955. 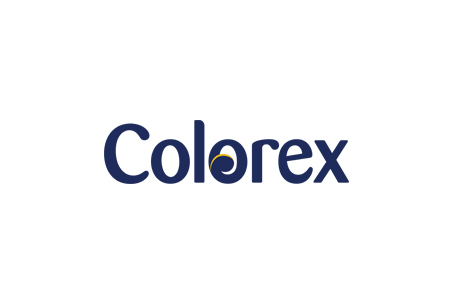 Learn more about Colorex.